Happy new year to everyone reading this! Thank you to all my blog readers and long-time supporters for still being there and visiting my blog for new content. As you've read in my last blog post for last year, 2018 had been a pretty good year for me even if I've written lesser compared to the previous years. But writing is LOVE so I never really stopped. Becoming a yayaless stay-at-home mom as a new full-time career made me realize so many things and taught me many lessons. 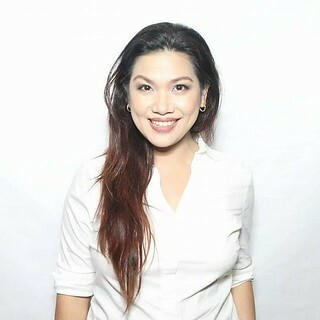 It also made me appreciate more my mom's sacrifices for us, like when she decided to turn her back on her career to focus on us her kids, make a home-based living, put up a small business when we were all teenagers to send us to school, and eventually took care of my kids as a loving and hands-on lola. But too late, I couldn't thank her anymore, rebuild a more matured relationship with her, and let her know that I fully understood everything she was doing for us. Truly, you'll only know the one's worth and true value when someone's gone. So don't be like me, huhu! If your mothers are still alive, MAKE TIME and EFFORT to talk to them, appreciate them, and love them. Anyway, having said that new career of mine, it made me focus more on what is truly important in my life - my family. It made me spend on what is essential, the needs, and learned the art of delayed gratification. I also accounted for the money I used to splurged on coffee breaks (oh my!) on daily parking fees, on lunch outs, and on gas expense. Ang laki pala ng expenses ko which I could have just saved. Because I don't go out everyday to get to an office, I spend very little on these things nowadays that even if I don't have a regular pay now, I am still alive, surviving, and still living comfortably. I thought those expenses were just normal - haha! Hindi pala! 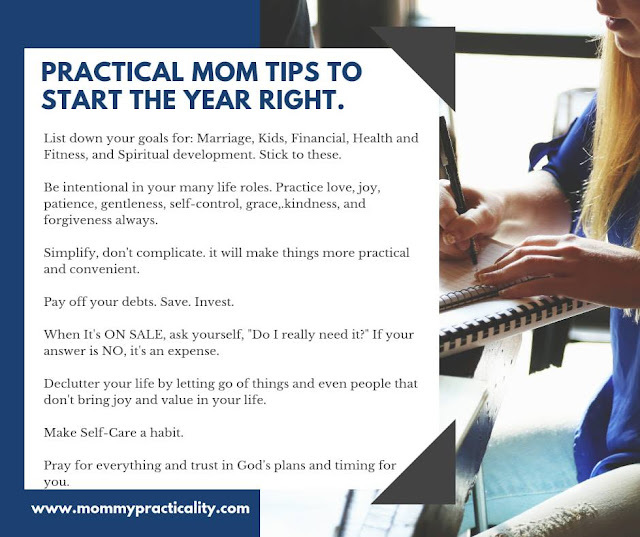 So now, I know better and I am more awaken by the reality, the truth about finances and even people, I want to share with you a 2019 Mom Starter Kit to kicking off 2019 positively. 1. List down your goals for the year! You could even come up with a Word For The Year from which you will anchor all your choices for the year. Personally, my husband and I talked about our goals for our marriage. It's a healthy and even kilig exercise between husbands and wives. We promised to be more intentional to each other, that he will love me more, that I will submit to him, that we will be more intentional as parents to our kids and spend more time talking and playing with them. We also listed our family dreams and goals like the dream house we've been praying for, our business transactions, that they may all be closed deals if God wills them to happen. We also want to go back to being fit and eat more healthily because we want to do this for our children. Lastly, we want to be able to serve God more through our music ministry and be able to share God's love and how He comforted us as individuals and as couples to other people around us. 2. Bear the fruits of the Holy Spirit as you fulfill different roles in your lives. Top role for me is being a mom. Mahirap maging isang nanay lalo if you have a baby/toddler/kids who are demanding of your time, energy, and all of you. Our kids could sometimes get the best of us especially if makulit sila, so it's really important to PAUSE, PRAY, and BREATHE before uttering any word to them which could break or hurt them when hastily said in anger or frustration. In everything you do, at home, at work, in business, practice the virtues of Love, Joy, Patience, Self-Control, Gentleness, Peace, Kindness, and Forgiveness at all times. 3. Simplify your life. We tend to complicate things around us, by simplifying everything, we lessen our stresses in life. Things tend to be more practical and convenient for you and for everything and everyone around you when things are simplified. This applies to your household chores system, to daily work to-dos, and just about in everything you do. There's beauty in simplicity. 4. Financial literacy. When we talk about financial literacy, sometimes the terminologies used could be overwhelming and threatening. Heard of Philippine Index Fund or Equity/Balance Funds or VULs or UTIFs or COL/stocks? Seeing or hearing these jargons could be intimidating that you just shy away from them right? But the main objective of these all is for us to SAVE/INVEST or multiply our hard-earned money over the years. Growing our money over the years, that's what all these meant, iba-iba lang ng profiles or risks for investing. The important thing is to educate yourself to know what fits you, your risk appetite, and even the amount you can sustain to set aside for saving. But before anything else, pay off debts muna. 5. SALE ba kamo? I usually gush over SALES because I wait for the items I've been eyeing for or needing to purchase to go on sale or be on discounted price. I don't splurge on impulse just because it's on SALE. I always have a mindset that if it's on SALE and if I don't really need it, then it's still an EXPENSE and another accumulated item that would be eventually a clutter in the house. 6. Declutter - Have you read any Mari Kondo books or quotes or watched her on Netflix? She's a guru when it comes to decluttering. I always live by the "declutter or let go of things if it doesn't spark joy" anymore. This inspired me to start with my closet a few years ago when I started capsule wardrobe-ing. I kept what fits me, let go of what doesn't or just sits there (in my mind masusuot din kita kapag size 24 na ulit ako!) taking up closet space, gave away clothes which don't make me happy anymore. With kids' toys, I did the same, I included them in the process of decluttering, I made them decide if they still want/need the toy before letting them go or giving them away. I don't want to hurt their feelings. When I clean the house, everything that I pass by which I feel is not pretty or has no us anymore, I let go. It has become a hobby for me to throw away things. I am no longer a prisoner of material stuff. Decluttering applies to people. It doesn't necessarily mean burning bridges, but keeping relationship on the down-low especially if these people don't influence you to do good but rather the opposite or if they bring you down when you're enjoying your little success or don't bring the value in your relationship. But here's what you can do, PRAY for them, FORGIVE if they've hurt you, and in the future, help them know God or become more positive as well. 7. Self-Care - We tend to do so much as moms for our kids and as wives for our husbands that we forget to look after ourselves. Because chores and responsibilities pile one after the other, we put aside love and time for ourselves. WRONG. Self-care is not being SELFISH. It's rewarding yourself after giving ourselves selflessly (sometimes too much) to our loved ones. Self-care is not at all expensive. It could be as simple as bathing without any disturbance (the works, shampoo-conditioner-hair-spa/ body wash, body scrub, facial, with scented candle and your fave mood music) to going to the salon for a quick mani-pedi (if there's still time add foot scrub) or a haircut or hair treatment to the spa for an hour of massage. Self-care also pertains to daily devotional time or reading your favorite book. Don't feel guilty, moms deserve self-care. When we feel good about ourselves, we can give more to others joyfully. 8. Pray. - Start your year right by praying for everyone and everything to God. You may follow ACTS (Adoration, Confession, Thanksgiving, and Supplication). Remember to just TRUST HIM in everything. Sometimes His plans are better than our plans that's why He answers our prayers with a YES, NO, or NOT YET. For I know the plans I have for you,” declares the Lord, “plans to prosper you and not to harm you, plans to give you hope and a future. Jeremiah 29:11 (NIV). Hope these Mommy Starter Kit for 2019 helps and inspires you to have a great year, to be the best person you could ever be for God, yourself and your loved ones and to fulfill all your dreams as well! For everything else you can plan and there's nothing wrong with it, starting the year with a new planner is a great start to jot down your schedules, your dreams, Bible verses that touched your hearts, birth dates of people you love, expenses, and anything under the sun. Best if you jot all these on a FREE PLANNER right? That's why, I am sharing with my loyal readers and social media followers 2019 planners to equip you all in starting the year right! 1. 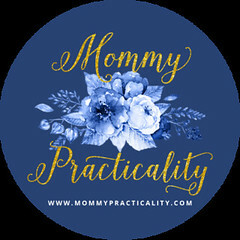 Follow/Subscribe to Mommy Practicality on FACEBOOK, TWITTER, INSTAGRAM and YOUTUBE. Comment on this blog post your 2019 Goals or Resolutions or Dreams and how will a planner help you achieve them. Repost the Instagram Photo and on your caption, tell me what your 2019 Goals or Resolutions or Dreams and how will a planner help you achieve them. Tag three friends to join and include the hashtag #MPPlannerGiveaway2019. Make sure your post is public. 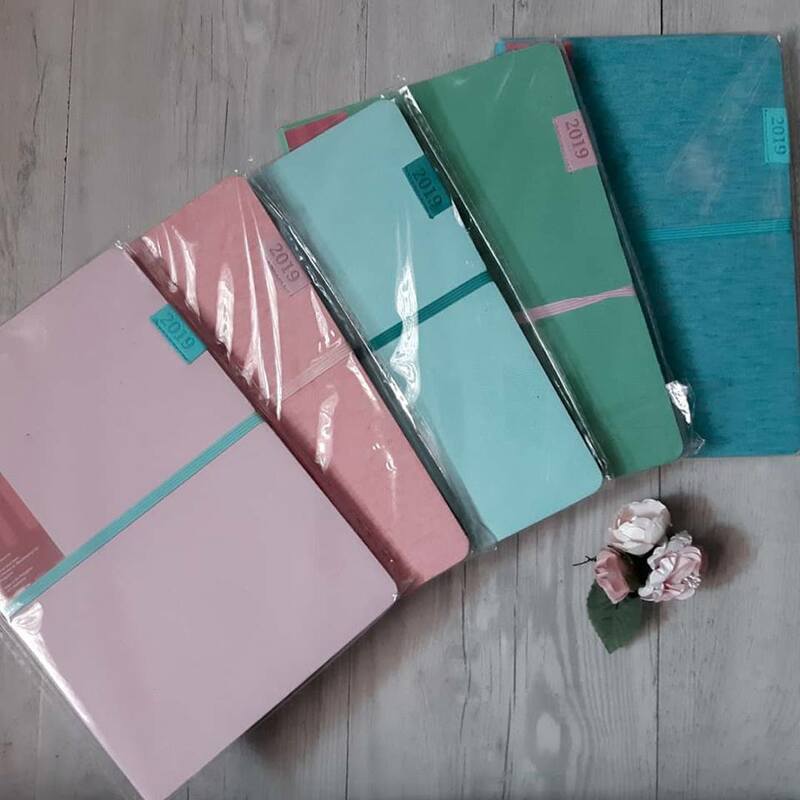 On Facebook, comment on the blog post link your 2019 Goals or Resolutions or Dreams and how will a planner help you achieve them. 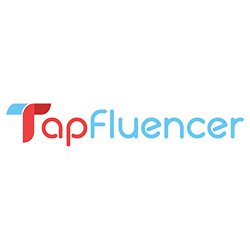 Share the post on your timeline publicly, tag three friends to join and include the hashtag. 4. Winner selection: Winners will be selected randomly by Randomizer.org. 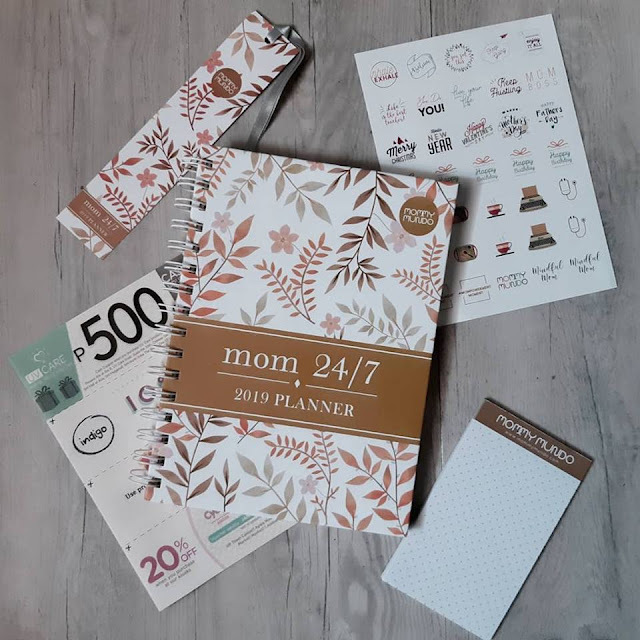 Winner of Mommy Mundo Mom 24/7 2019 Planner will come from collective entries from blog, FB, Instargram/Twitter. Out of the five National Book Store planners, 2 winners will come from Facebook entries, t3 winners will come from Instagram. 5. Giveaway will run from today until January 15, 2019. Announcement will be on January 18, 2019. Winners will be announced in all social media accounts of Mommy Practicality. 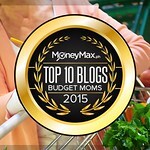 Thank you for all the support you've given me and my blog. I hope to get to know everyone who have been engaging with me consistently in person. One of my plans this year (jotting it down on my planner as well) is to have a meet and greet day with my readers. Help pray with me that I finally fulfill this dream this year!